Experience comfort and convenience at Courtyard Birmingham Homewood. For meetings or special occasions, book one of our two event rooms and let our experienced team handle all of the details. 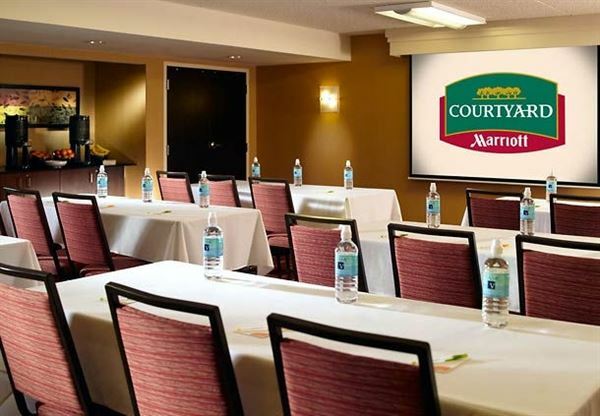 Host up to 50 professional attendees at our contemporary meeting spaces.